Phillips played professional basketball in Europe, playing for teams in England, Hungary, Czech Republic, Slovakia and Cyprus over the course of his career, which saw him named as defensive player of the year in both Hungary and Cyprus. He was named to the 2012 Olympic basketball team for England, however later deemed ineligible as he had played for Bermuda. 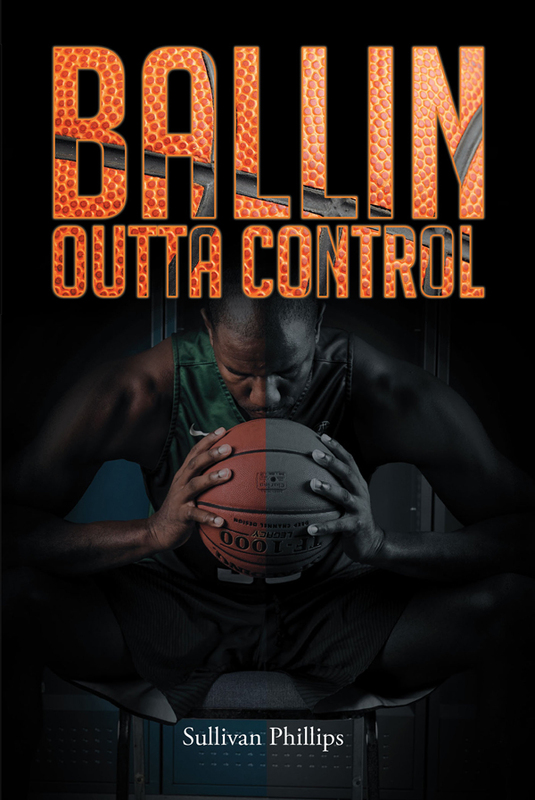 The book’s description says, “Ballin Outta Control – A phrase typically coined to describe those who live in a reckless manner financially. This story is one that echos this very phrase, along with many other lessons that many today just don’t comprehend. Take a journey with a young man who fought daily to escape the prison of insecurities that threatened his very identity. “This journey was also wrought with demons that encaged him, almost causing literal death. The wealth, prestige, fame were only temporary. However, through this process the realization that God could only really fill the void changed the trajectory of his life.